Hockey fans from all over, furnished rentals in Toronto transport you closer to your true love! 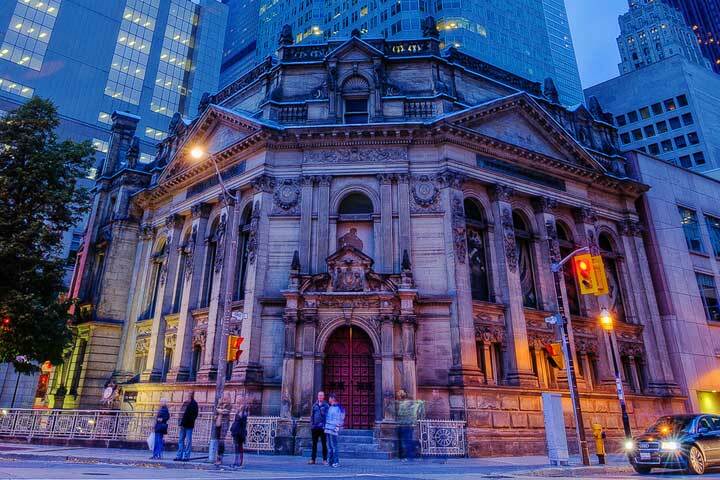 The Hockey Hall of Fame is a museum and hall of fame devoted to the history of ice hockey. It holds shrines on players, teams, National Hockey League (NHL) records, NHL Trophies and is home of the utmost hockey honour, the Stanley Cup. Ice hockey is imperative in the lives of Canadians; it’s not just a sport, but the spirit of many who enjoy playing or watching the game. It’s vital to the existence of those who breathe hockey. The popularity of the sport along with its rich past made way for the Hockey Hall of Fame to be established in 1943 in Kingston, Ontario. In 1958 the Hall moved to Toronto, and was given its first permanent location in 1961 at the Exhibition place and finally moved to its current site in 1993. It is located in the downtown core of Toronto at the corner of Yonge & Front Street in Brookfield Place in the lower concourse level. It’s conveniently situated near other Toronto attractions, including the CN Tower, Rogers Centre, Air Canada Centre, and the Eaton Centre. The Hockey Hall of Fame is the ideal place for any hockey enthusiast to explore the leading collection of hockey memorabilia in the universe. Suitably, Toronto furnished suites are positioned in close proximity. The Hockey Hall of Fame has 15 exhibit areas spreading over 57,000 square feet (5,300 metres). Trophies, game worn equipment and other rare hockey memorabilia are displayed here. The chief attraction of the Hall is the Stanley Cup, the trophy handed out to the National Hockey League champions each year. For a fraction of the year, a replica of the Stanley Cup replaces the real award while it voyages outside the Hockey Hall of Fame for a number of charitable proceedings. The main attractions and exhibits include: the Verizon Great Hall (Hockey’s Cathedral), The Montreal Canadiens Dressing Room, and the NHLPA Be a Player Zone. General admission is $17.50, Youth (ages 4-13) is $11, seniors (ages 65+) pay $13 and children under 3 are free. Toronto accommodations can be made by calling 1-888-SVS-STAY (787-7829).